I’ve spoken about things like ethical clothing before, and it’s a genuine issue for a lot of people. So, many are choosing to make their own clothes, which helps cut out some of the problems surrounding manufacturing. Of course, you could also make your clothes because it’s cheaper and unique. No one else will wear what you’ve made, so it feels extra special. Sure, you can sew clothes by hand, but this takes a lot of time. Plus, you have to learn the proper techniques and get good at it. 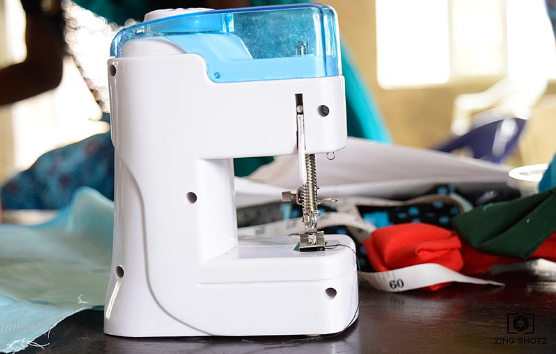 With a sewing machine, it takes seconds to do things that take hours to do by hand. What’s more, there’s not a steep learning curve; it’s easy to use a sewing machine after you’ve tried it a couple of times. If you’re looking to make your own clothes, then this is an absolute must-have item! A significant advantage of making clothes yourself is that you get to source out all the supplies. So, ensure you buy materials and fabrics that are of high quality. Whether you’re looking for plain cotton fabric or something a bit extravagant, it should be good quality stuff. Why? Simply because it means your clothes will last longer and be less prone to ripping or splitting while you make them! There’s no point going through all the effort making a top, only for it to tear after one day of wearing. 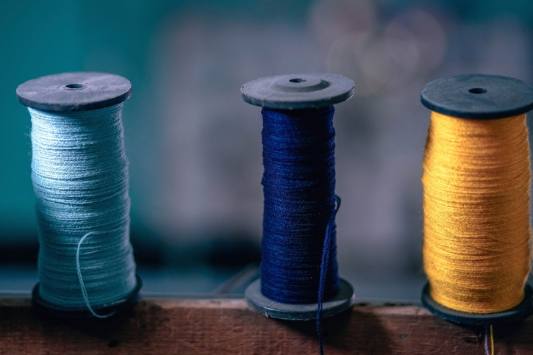 Most of you will choose to make your clothes because you want to try something new, you want a challenge, or you can’t trust the big brands to use ethical manufacturing processes. It’s not usually to do with you hating what’s out there already. If there are designs and styles you love, then use them as inspiration. Get design ideas from your wardrobe; it’s a brilliant way to get started and make your own item of clothing. Think about something you’ve always liked, then give it a unique spin. Add a personal touch to things – make them different, but base them on existing ideas! When professional clothing manufacturers make clothes, they tend to style them on mannequins while they make them. This is to ensure they get the right fit for different body types and sizes. But, if you’re just making clothes for yourself, you can use your own body as the model. Try on your things as you make them to ensure you get the perfect fit every time. It’ll save you the pain of styling your clothes on a mannequin then realising they don’t fit you! In my eyes, making clothes is a genius idea. If you love fashion, then it’s a fabulous way of letting your creativity run through. You can design clothes you’ve always wanted, and you never have to worry about items not fitting!